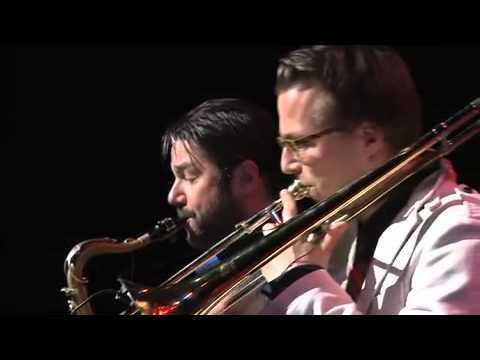 Einzelgänger (German for ‘loners’) is the trio of Rotterdam trombonist Louk Boudesteijn, saxophonist Nils van Haften and guitarist Anton Goudsmit. 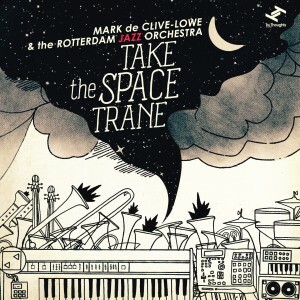 The name says it all: this are three quirky loners who cannot easily bepigeonholed.A trio with an unconventional line-up (sax, trombone, guitar). That creates opportunities. The music goes in all directions. Sometimes the trio is introverted, but often it’s not. They can also be noisy., and have a good sense of humor too. 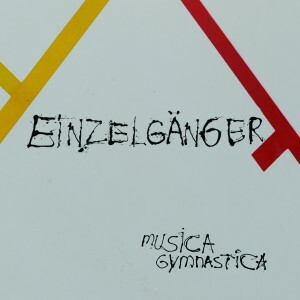 Their debut CD is called Musica Gymnastica. They are literally bending themselves in and out of shape, while improvising playfully. It is music that leaves room for unexpected turns. Humor and fantasy are also demonstrated in the two videos; in both a funny ‘story’ is told. 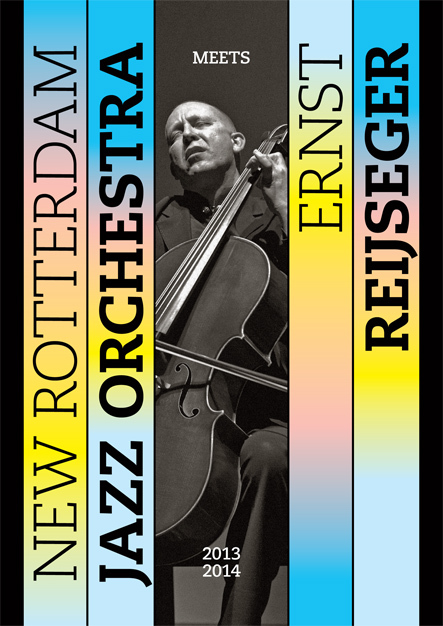 Tour NRJO meets cellist Ernst Reijseger soon to start! New Fullduplexx Album out now! * * * * * Downbeat (USA) july 2011. NEW ALBUM FULLDUPLEXX MIX FINISHED and RELEASE Set for September. FULLDUPLEXX plays Head Down Nose First! 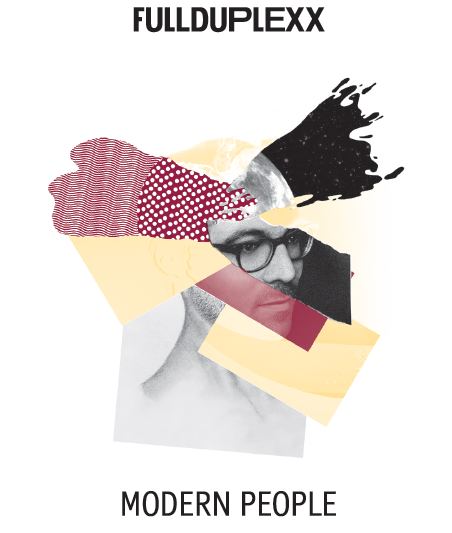 Interview met Louk en Mete van Fullduplexx door Arrow FM op NSJF. 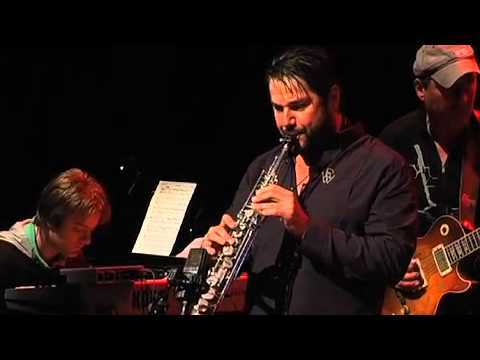 Interview met FULLDUPLEXX voor Arrow Jazz FM op North Sea Jazz Festival 2011. 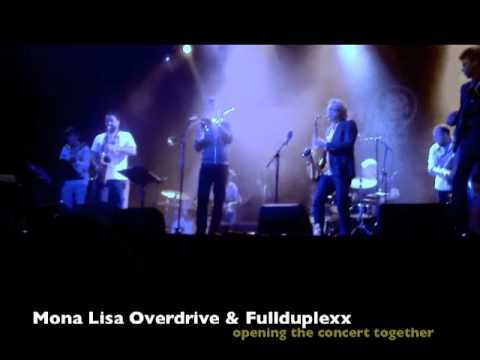 FULLDUPLEXX and Mona Lisa Overdrive at North Sea Jazz 2011. FULLDUPLEXX plays C.D.W.R. 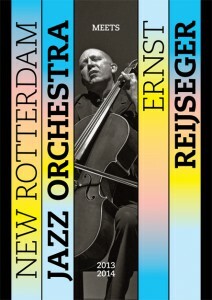 LIVE in Lantaren Venster! Louk Boudesteijn’s new band FULLDUPLEXX plays “Count Zero 10” live at LP2, North Sea Round Town 2010 Rotterdam with special guest Jason Lindner on micromoog. 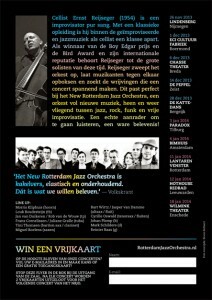 Solo’s: Ferhan Otay on guitar and Louk Boudesteijn on trombone! 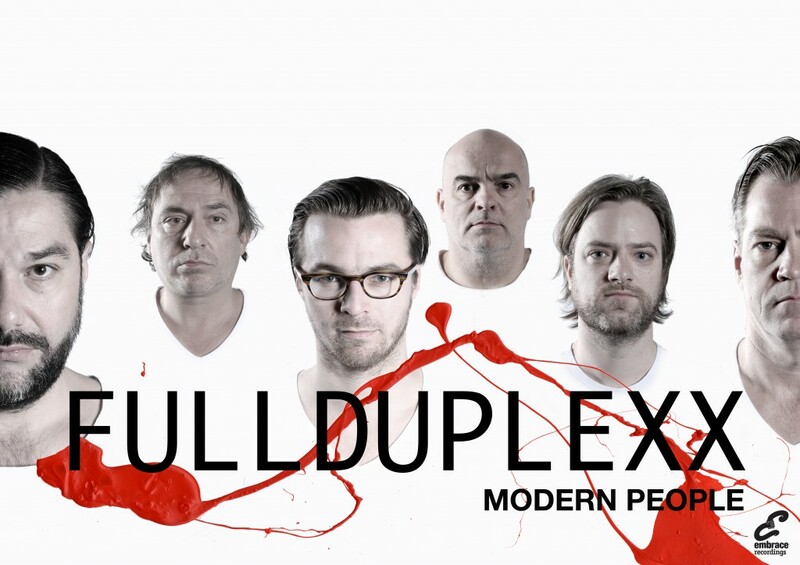 Het debuutalbum F.FWD van mijn band FULLDUPLEXX is op 1 november 2010 gereleased op Embrace Recordings. Verkrijgbaar in de betere platenzaak of op Bol.com en in de iTunes Store.